at Barmouth and Fishguard would take more than an hour and a half to attend to an emergency off New Quay or Aberaeron. 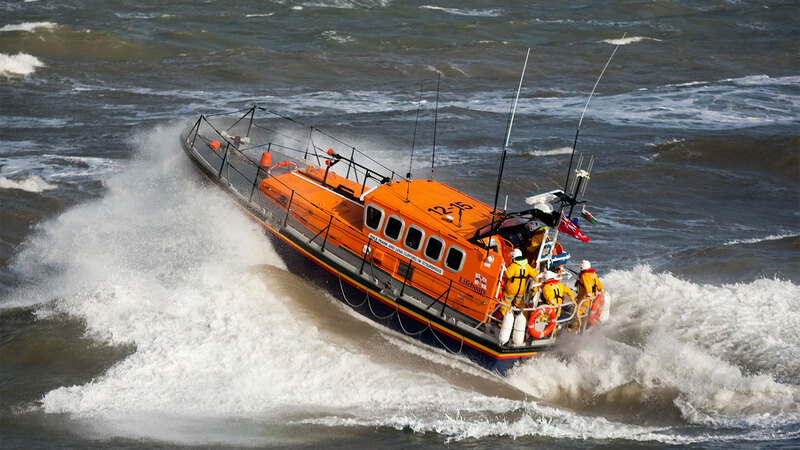 We therefore consider that the RNLI has a very ill-considered plan TO STRIP OUR COASTLINE OF VITAL EMERGENCY COVER. Hull, deck and wheelhouse are constructed of Hull: carbon fibre and foam core laminate. composite materials; predominantly an epoxy resin includes epoxy glass and foam sandwich layup. film infusion glass sandwich construction, with Inflatable collar: hypalon-coated nylon. 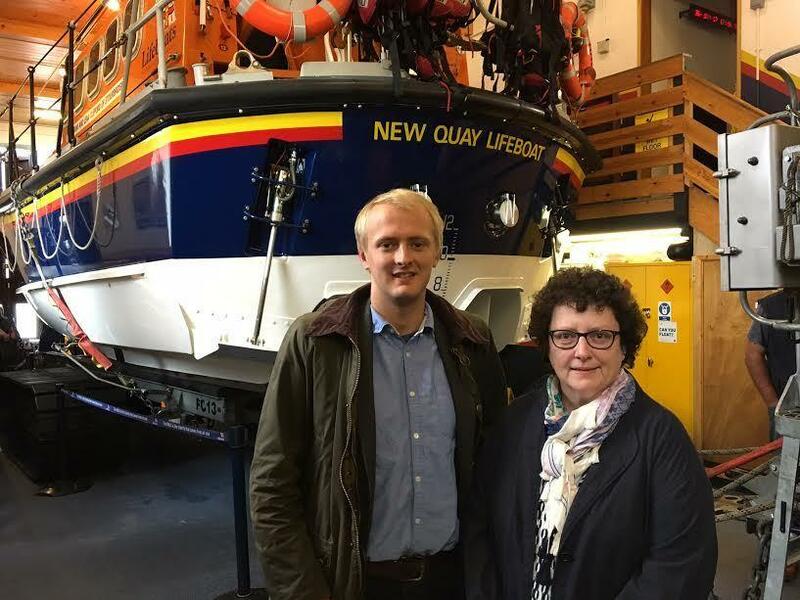 If you were a Trustee of the RNLI which boat would you recommend to replace the current Mersey class All-Weather Lifeboat, ‘Frank and Lena Clifford of Stourbridge’ at New Quay? 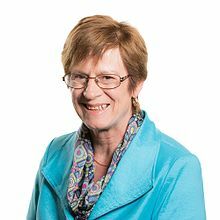 Please take a moment to sign and share this petition. 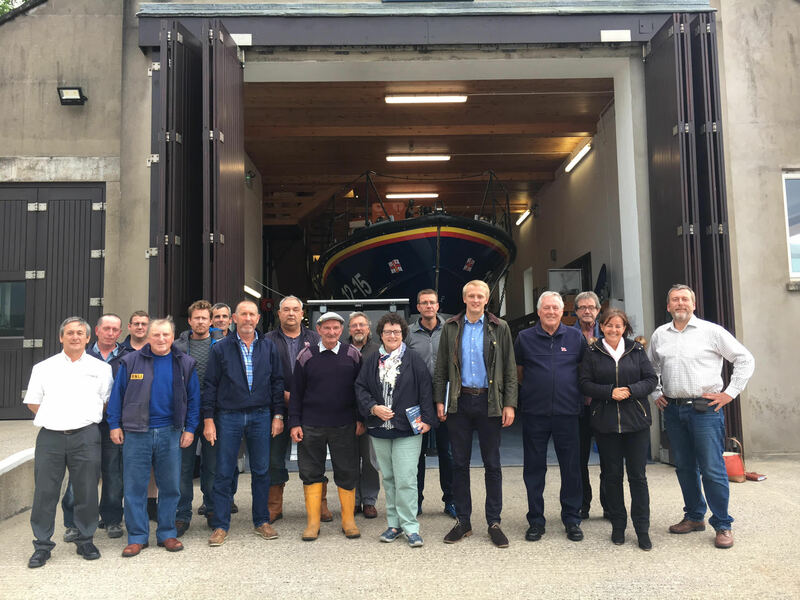 To give you some background, the RNLI has decided to downgrade New Quay Lifeboat Station to an Inshore Lifeboat when the service life of its Mersey-class All-Weather Lifeboat expires in 2020. 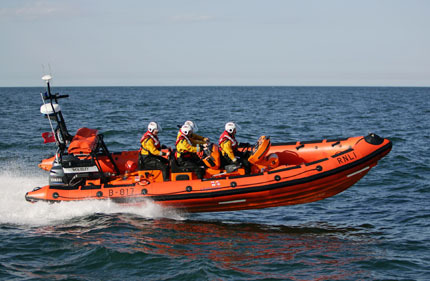 The proposed new lifeboat will not be able to launch in conditions exceeding Force 7 in the daytime or Force 6 at night. 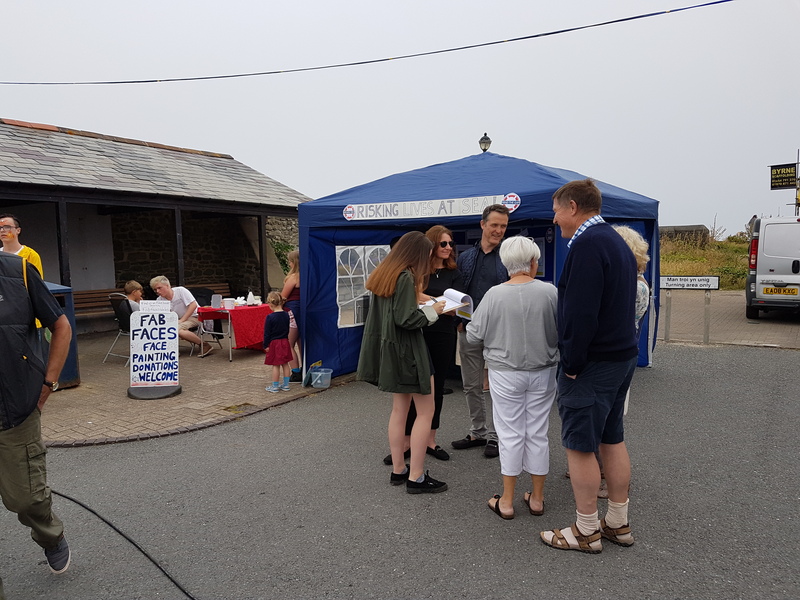 This doesn’t just affect New Quay: The All-Weather Lifeboat also covers Cardigan, Aberporth, Tresaith, Llangrannog, Aberaeron, Llanon, and Aberystwyth. 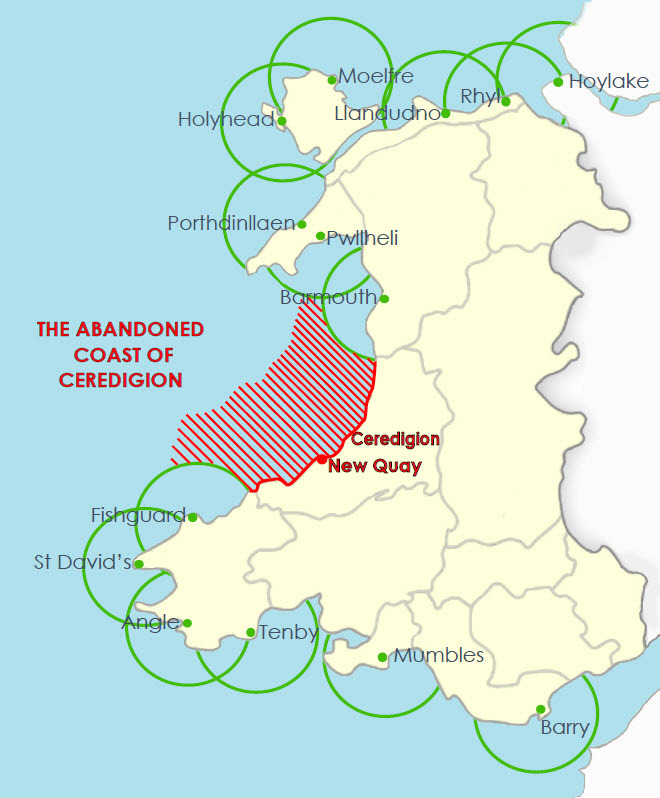 After 2020, there will be no All-Weather Lifeboats in the whole of Ceredigion, leaving a gap of 70 miles between the All-Weather stations of Barmouth and Fishguard. 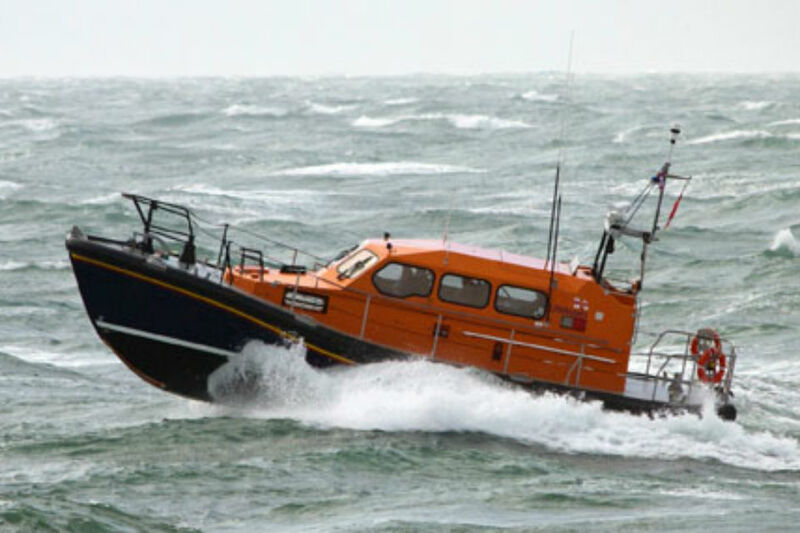 What this means is that the nearest All-Weather Lifeboat, even travelling at 25 knots, will take an hour and a quarter to reach some parts of Cardigan Bay. to an emergency off New Quay or Aberaeron.